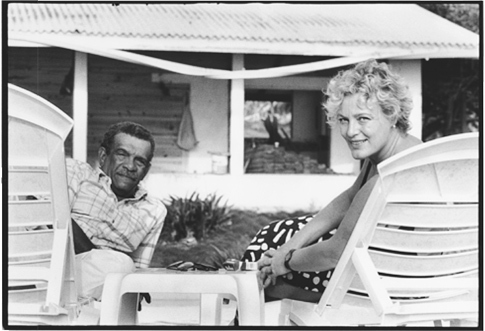 This is a sample from Judith Aronson’s book of photographs, Likenesses, where the sitters write about one another. 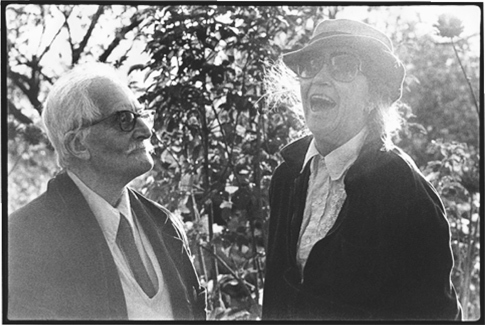 This is a selection from Judith Aronson’s book of photographs, Likenesses, where the sitters write about one another. The portraits in Likenesses attend to how people relate to one another. To settings and things. Husbands and wives, actors and directors, parents and children, a set-designer and his crew, a poet in his landscape, a professor among his books: here are vivid and touching evocations of many notable writers, artists, theatre people, and educators, and their worlds. The gallery opens its doors with a welcoming foreword from one of the sitters, Charles Saumarez Smith, the Chief Executive of the Royal Academy of Arts, who was previously the head of the National Portrait Gallery and of the National Gallery. Judith Aronson is a photographer, graphic designer, and a professor of design at Simmons College in Boston, Massachusetts. 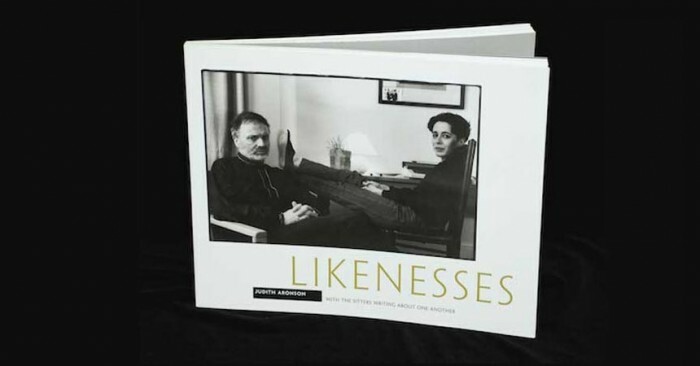 Her book Likenesses, with the sitters writing about one another was published in July 2010 by Carcanet Press/Lintott Press, England.